Spend aboard the Dream 1 a week on the Amalfi Coast, also known as Divina, a natural paradise that UNESCO declared "World Heritage Site" in 1997. 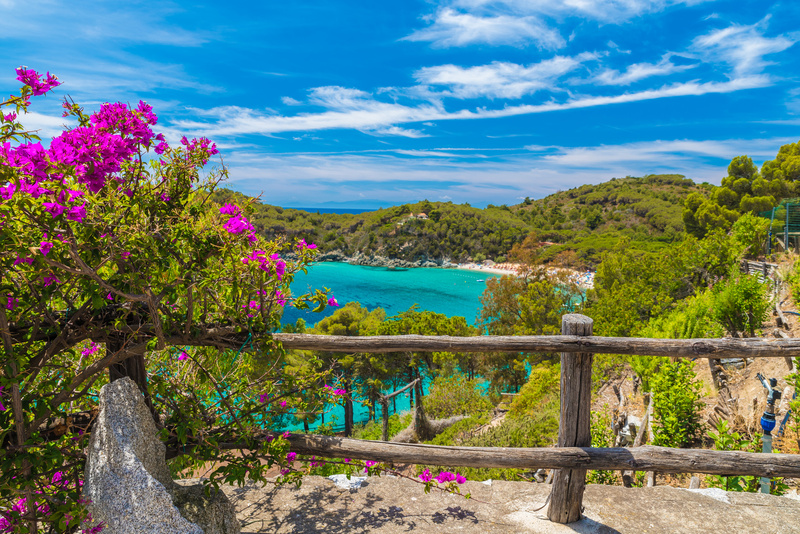 A stretch of coast and sea full of colors, smells, cheerful people and hospitable ... Simply one of the places that the whole world envies us! Spend aboard the Oyster 56 a week in the Egadi Islands, two islands, three islets adorned with rocks, stacks and the unique color of the sea... 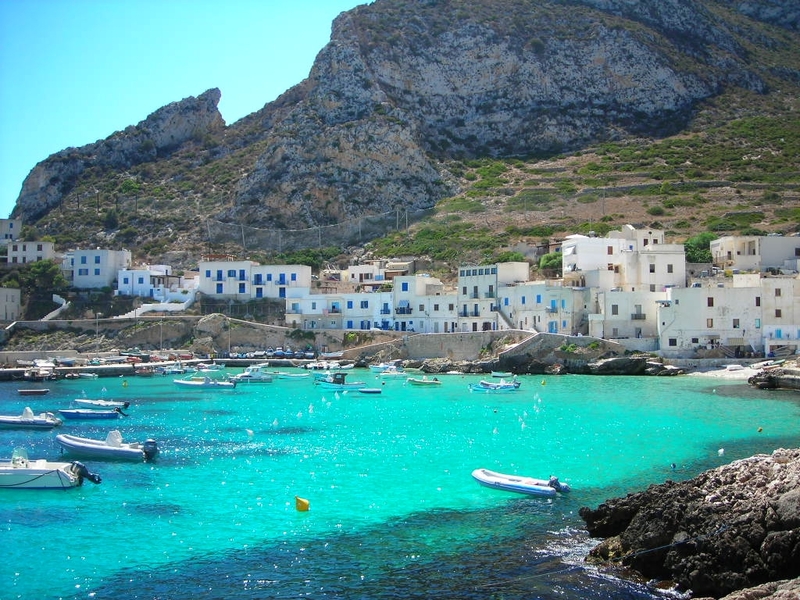 But also the largest Protected Marine Area and Reserve of the Mediterranean! 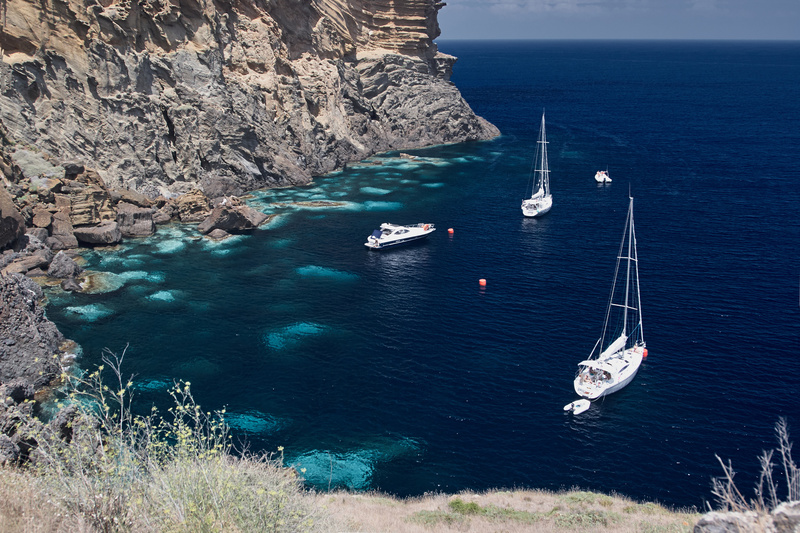 Spend aboard Oyster 56 a week in Ustica and in the Egadi Islands, two islands, three islets adorned with rocks, stacks and the unique color of the sea... 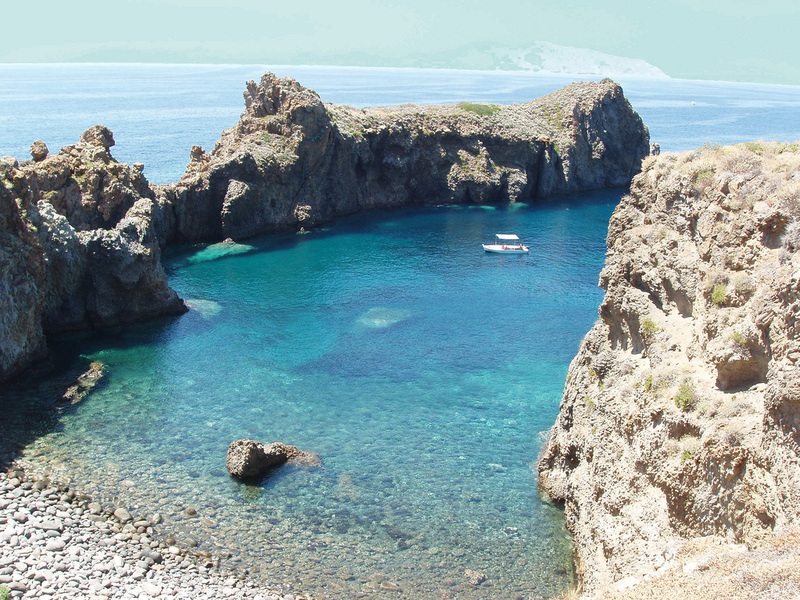 But also the largest Protected Marine Area and Reserve of the Mediterranean!